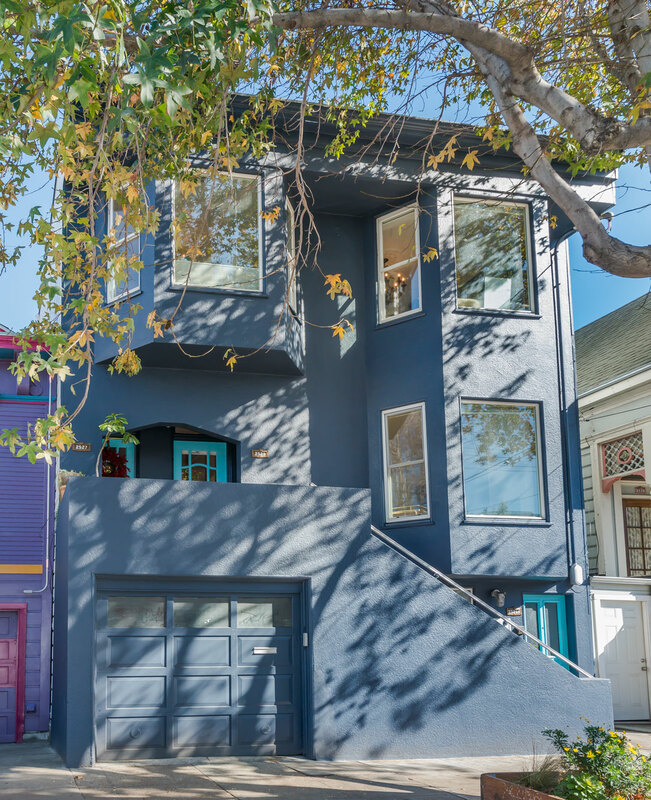 Make this fully furnished flat in the trendy Mission/Castro neighborhood your next home. 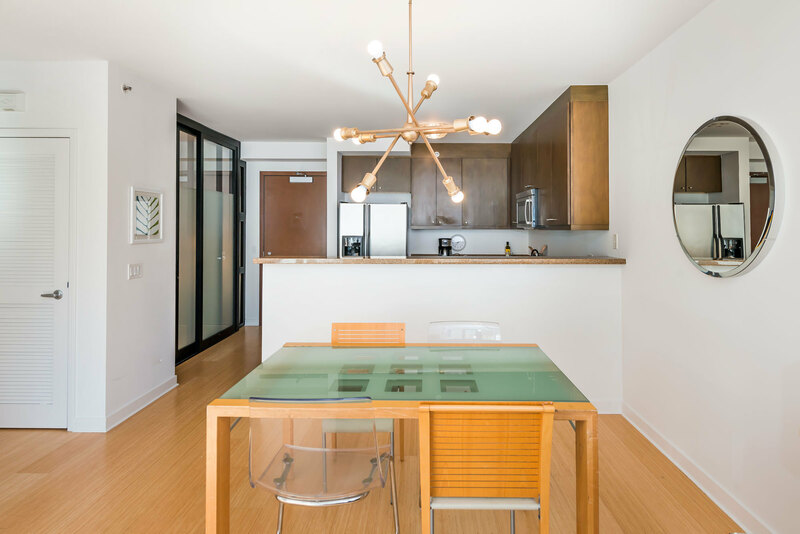 The finishes have been carefully selected to create a contemporary/modern feel in a traditional San Francisco flat. The kitchen has been fully modernized with a Bertazzoni range, stainless steel appliances and quartz countertops. Three bedrooms have queen size beds and the fourth bedroom has a pull-out sofa bed. 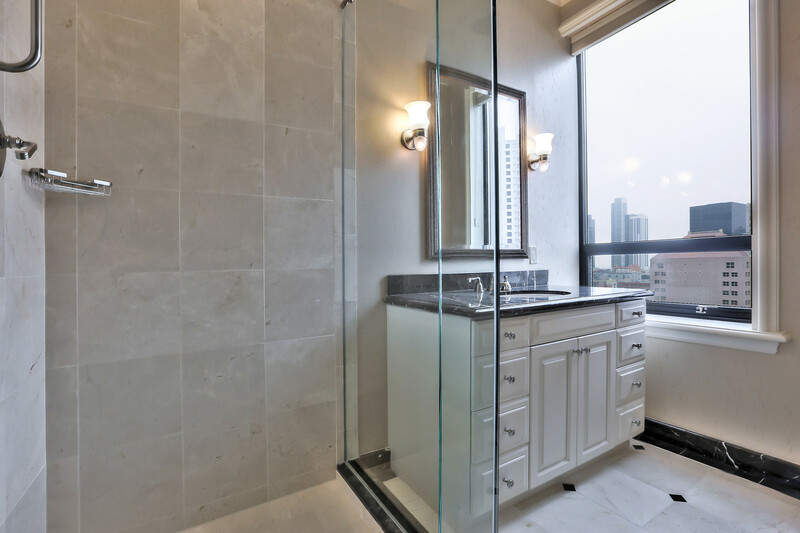 The bathrooms have been completely remodeled with designer fixtures and contemporary finishes. For your convenience, there is a washer/dryer in the unit. The location is in the heart of the Mission/Castro neighborhoods. Enjoy all the dining and nightlife options that Valencia and Mission Streets have to offer. Dolores Park is only a few blocks away. With a Walkscore of 96, you will not need a car for your daily errands. Nearby car share pods include CityCar Share and GetAround. A few blocks away is the BART station and there are a number of bus and rail lines close by.